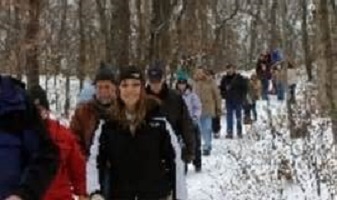 Take a winter hike in the Indiana Dunes. Join a Mt Baldy winter hike, a snowshoe hike, or a First Day hike. 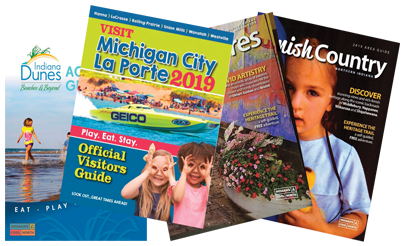 They meet at various locations: the Indiana Dunes Visitor Center, or the National Lakeshore’s Paul H. Douglas Center, or other specified locations. Don’t feel like hiking? Join a ranger for a two-hour tour of Indiana Dunes National Lakeshore in one of the park’s heated, 15-passenger shuttle buses. There is also star gazing on February 23, and telescopes are provided.